WHITEOAK LADY (IRE): 4 wins and £15,327 and placed 7 times. 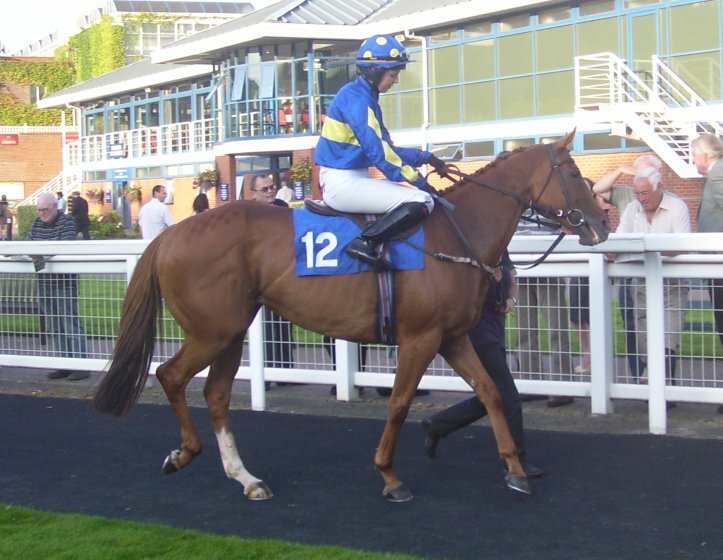 Whiteoak Lady (IRE) (2005 f. by Medecis (GB)): see above. 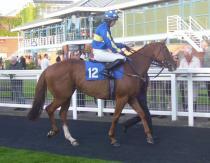 See You In Rio (IRE) (2008 f. by Captain Rio (GB)): ran a few times. FRENCH TUITION (c. by Martinmas): 8 wins at 2 to 5 years at home and in Italy and £39,799 inc. Criterium Partenopeo, Naples, L. and Premio Aniene, Rome, L., 2nd Premio Nearco, Rome, Gr.3. 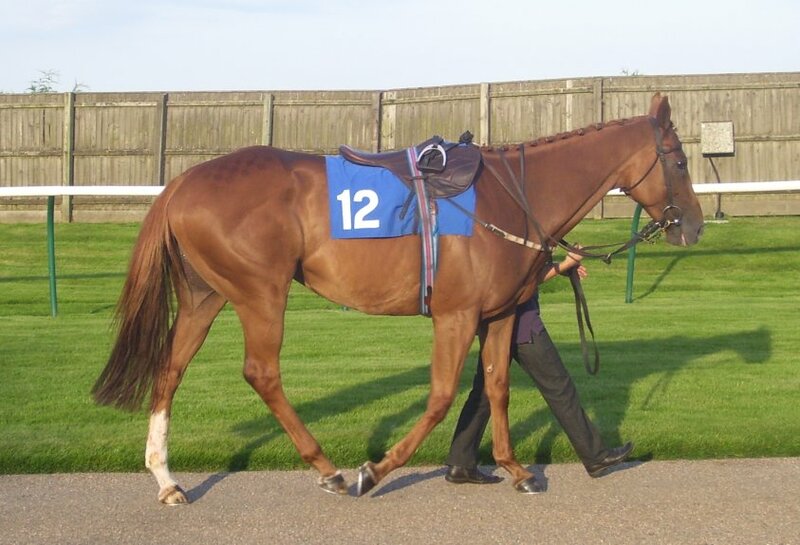 French Pretender (c. by Tender King): 2 wins at 2 years and £89,224, 4th Vodafone Horris Hill S., Newbury, Gr.3. Jumbo Perie: 6 wins at 3 and 6 years in Sweden and £7361. Cronk's Image: 5 wins, £16,239: 2 wins at 2 years; also 3 wins at 3 and 5 years in British West Indies and £12,566; dam of a winner. Martina's Pearl: 2 wins at 2 years; dam of a winner. ASWHATILLDOIS (IRE): 3 wins at 2 and 3 years at home and in U.S.A. and £52,906 inc. California Oaks, Golden Gate, L.; dam of Wiseman's Diamond (USA): 8 wins, £29,874, Schoolboy Champ (GB): 3 wins at 2 to 4 years, 2011. Karens Keeper (IRE): winner at 2 years and £9933. Connemara Fog (IRE): winner at 3 years in Italy. French Date (IRE): winner at 3 years in Italy; broodmare. FRENCH TUTOR: 5 wins at 2 to 5 years at home and in U.S.A. and £11,899 inc. Great Surrey S., Epsom, 2nd Norfolk S., Doncaster; sire. London Melody: 3 wins at 2 and 3 years, 2nd Horris Hill S., Newbury and 3rd Dewhurst S., Newmarket. Blublue: winner at 3 years, 2nd Britannia S. H., Royal Ascot. Kings Ballad: placed 4 times at 3 and 4 years; also 3rd Challow Hurdle, Newbury, L.
DROGA: winner in Italy; also won Premio Neni da Zara Steeplechase, Rome, L.
Claremont Girl: winner; dam of ANDRESS: won Fasig Tipton Nursery H., Phoenix Park, L.; grandam of KIMANICKY (IRE): won Dovecote Novices' Hurdle, Kempton Park, L., 2nd Supreme Novices' Hurdle, Cheltenham, L., 3rd Champion Novices' Hurdle, Punchestown, L.; third dam of DARK BOLERO (IRE): won Guinness H. Hurdle, Listowel, Gr.3, 3rd Sharp Nov. Hurdle, Cheltenham, Gr.2. GWENT: 5 wins at 2 to 4 years inc. Jersey S., Royal Ascot, Gr.3; sire. Haneena: winner at home and in France, 2nd Prix d'Arenberg, Chantilly, Gr.3, 4th Cheveley Park S., Newmarket, Gr.1; dam of NORTH HANEENA: won Prix de Bagatelle, Longchamp, L. and 4th Prix de Sandringham, Chantilly, Gr.3. Fariha: ran twice; grandam of BLUE ELF (BRZ): won Grande Premio Salgado Filho, Gavea, Gr.2, INGLESA SLEW (BRZ): won Classico Erasmo T de Assumpcao, Cidade Jardim, L.